Earlier this week, the Maryland Energy Administration joined BTS Biogas Srl/GmbH, and Maryland Environmental Service to commemorate BTS’s first U.S. food waste-to-energy plant. 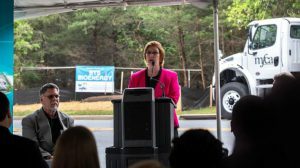 This public-private partnership will also result in up to a $40 million investment and bring new jobs to Howard County. 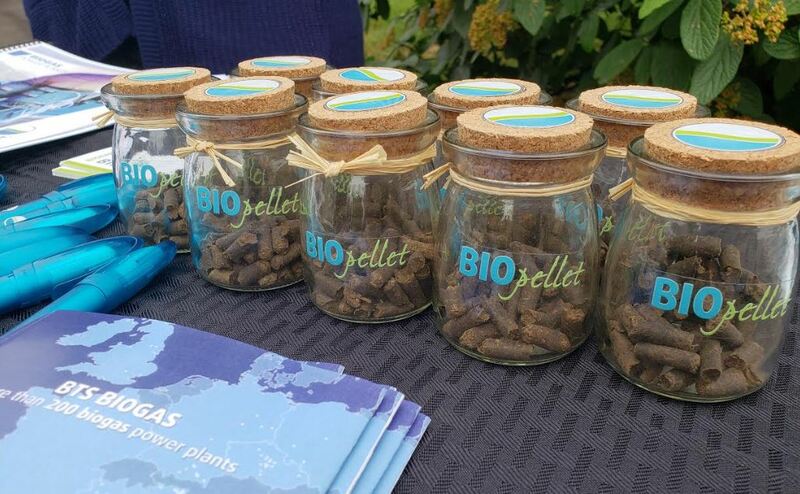 The project will take food waste that otherwise may wind up in landfills, where it rots and releases large quantities of methane, a potent greenhouse gas that contributes to global warming and instead convert it to clean electrical energy and thermal energy. The new BTS facility will be located onsite at the Maryland Food Center Authority (MFCA) which will reduce the transport cost of food waste and enable MFCA the ability to offer a competitive advantage to our tenants. The MFCA is a geographically centralized distribution hub dedicated to maximizing the efficiency of the Maryland food industry. 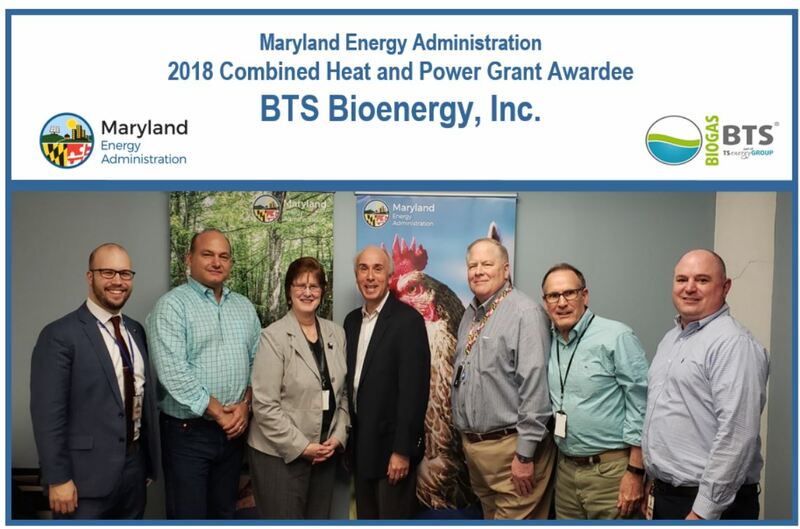 BTS Bioenergy will receive a $500,000-dollar Combined Heat and Power (CHP) grant to aide in the construction of a new bioenergy facility. The BTS Bioenergy facility will combine anaerobic bio-digestion with a 1.4 mega-watt CHP system which will produce an estimated $821,000 dollars in annual electricity revenue and simultaneously yield nearly $200,000 dollars annually in fuel savings due to thermal off sets and the elimination of boilers. 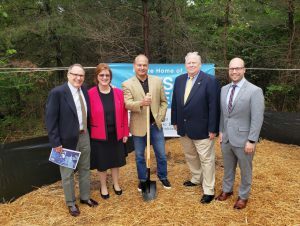 This facility in Howard County will process 100,000 tons of food waste per year, significantly reducing food waste. 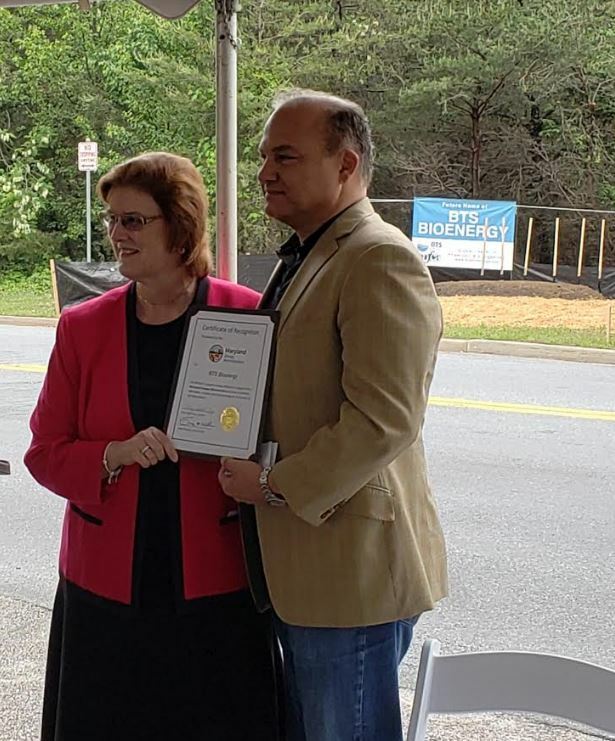 Last June, Governor Larry Hogan signed the Waste Reduction and Resource Recovery Plan Executive Order which was designed to enhance Maryland’s sustainable materials management and beneficial reuse. MEA was one of several state agencies challenged to assist in efforts that boost the state’s recycling rate via research and adoption of renewable energy recovery technologies including anaerobic digestion. 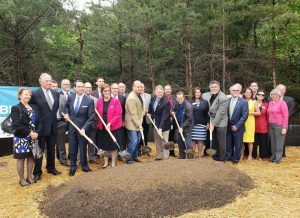 “This new bioenergy plant will generate renewable energy by recycling food waste, diverting waste from landfills and decrease the need for traditional fossil fuels,” explained MEA Director, Mary Beth Tung, Ph.D. “CHP systems offer cost-effective payback period and is an excellent example of the importance of public-private partnerships here in Maryland,” concluded Director Tung. 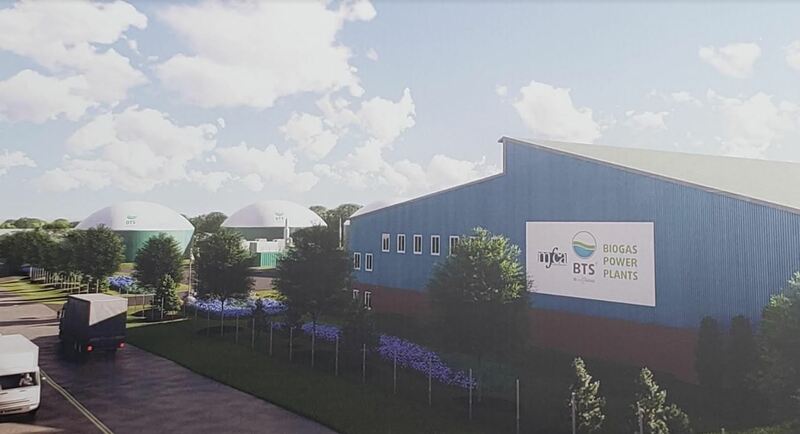 Over their 20-years in business, BTS Bioenergy has designed, financed and built over 200 sustainable, clean anaerobic bio-digestion energy generation plants. BTS Bioenergy expects their Maryland facility to be operational in 2019. BTS Bioenergy is in the process of working with local food producers and waste haulers in the region to obtain organic waste that would traditionally be sent to a landfill or incinerated. To see proceedings from the day, click here for the video.